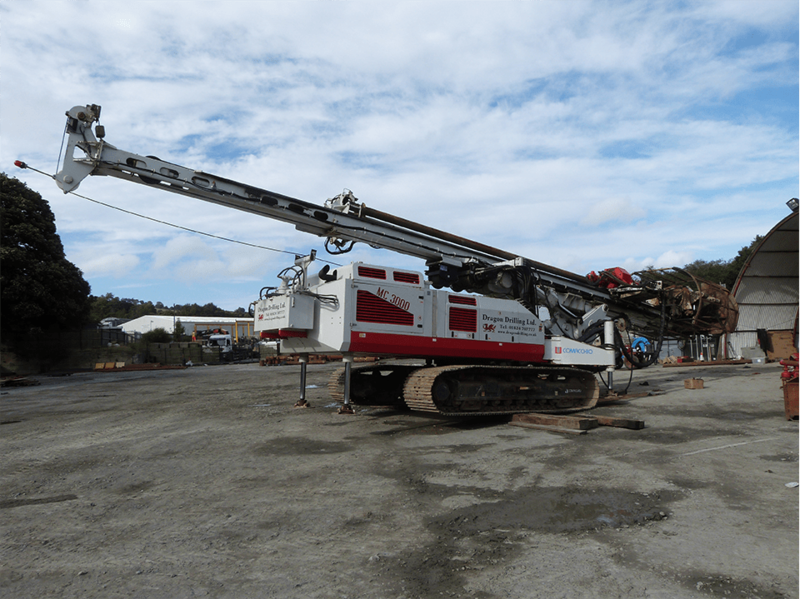 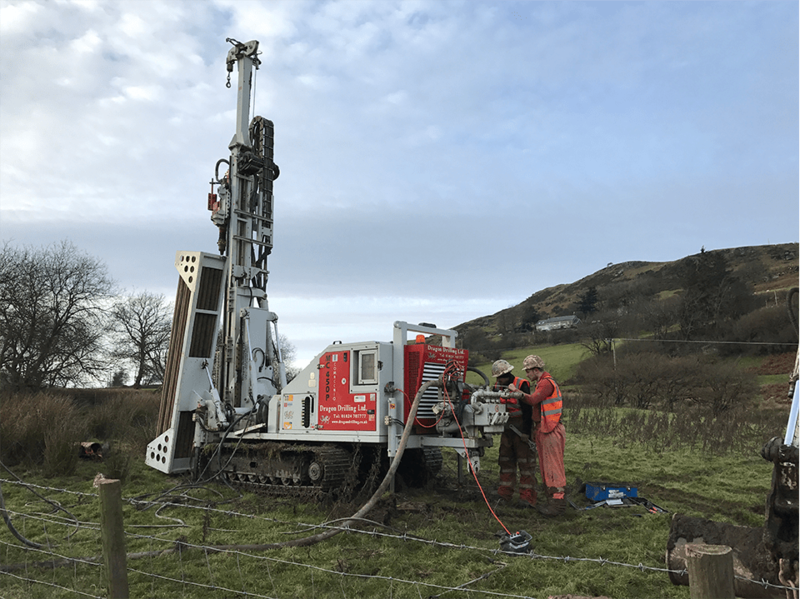 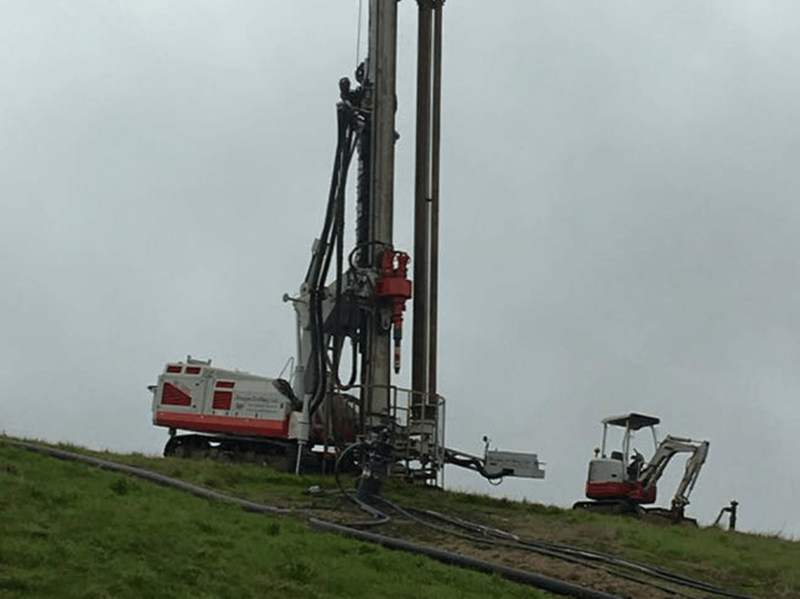 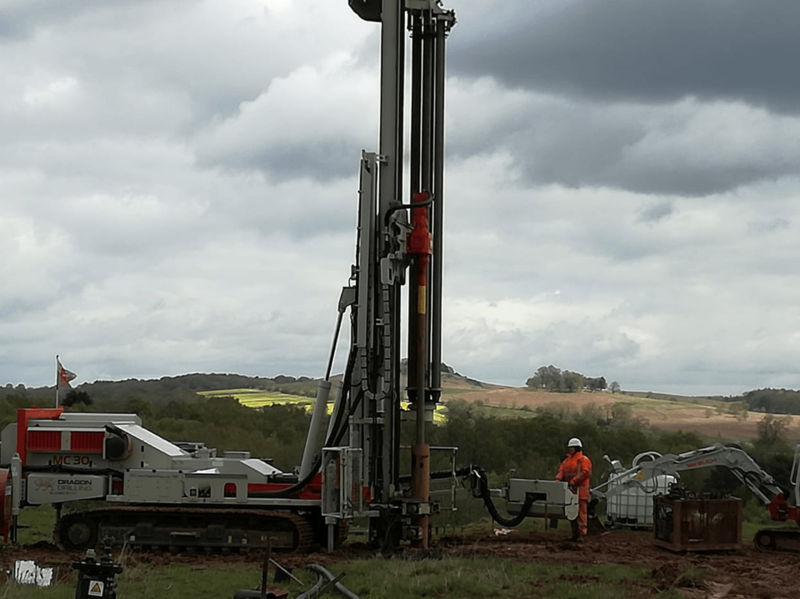 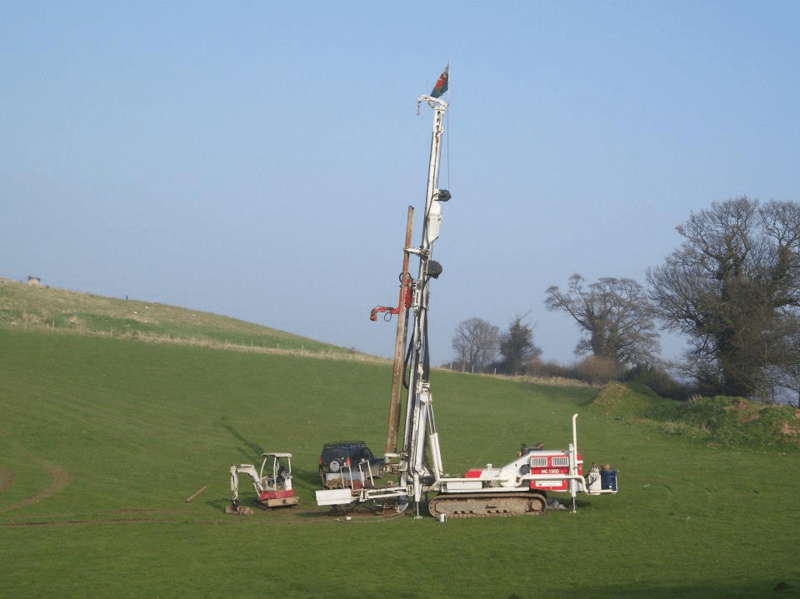 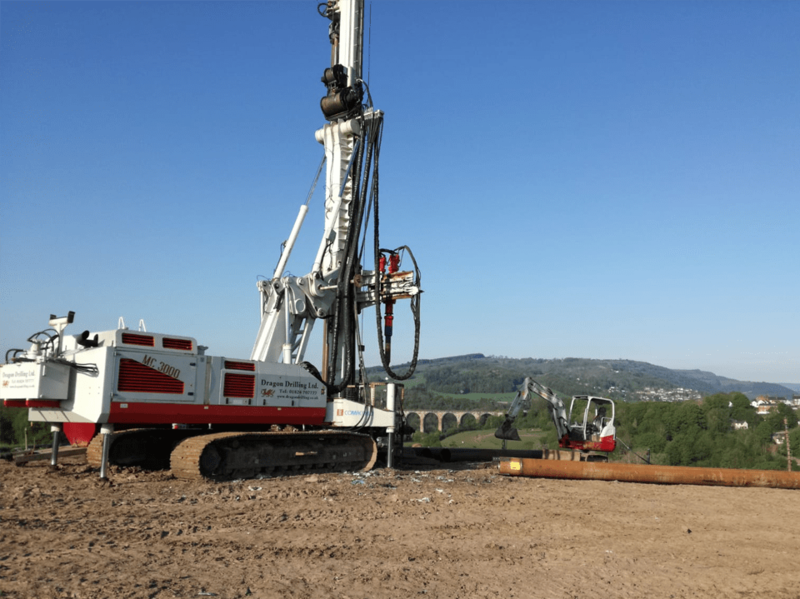 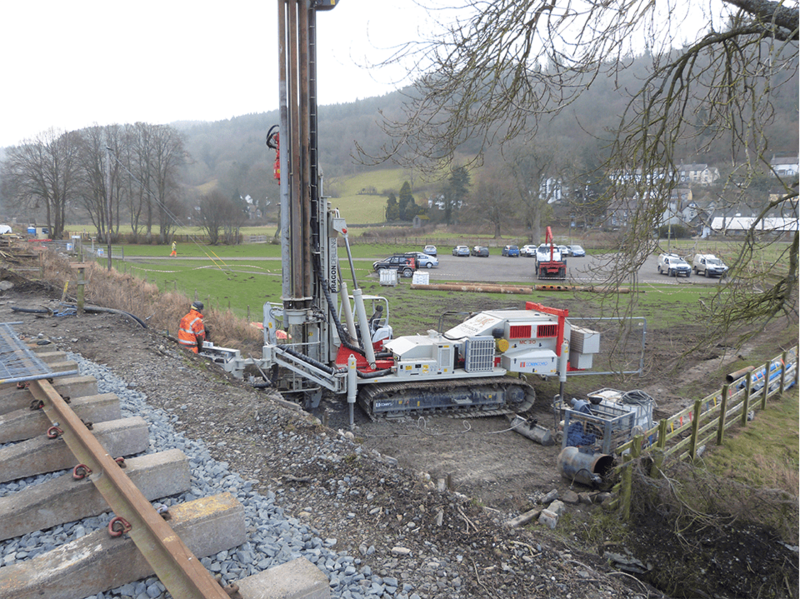 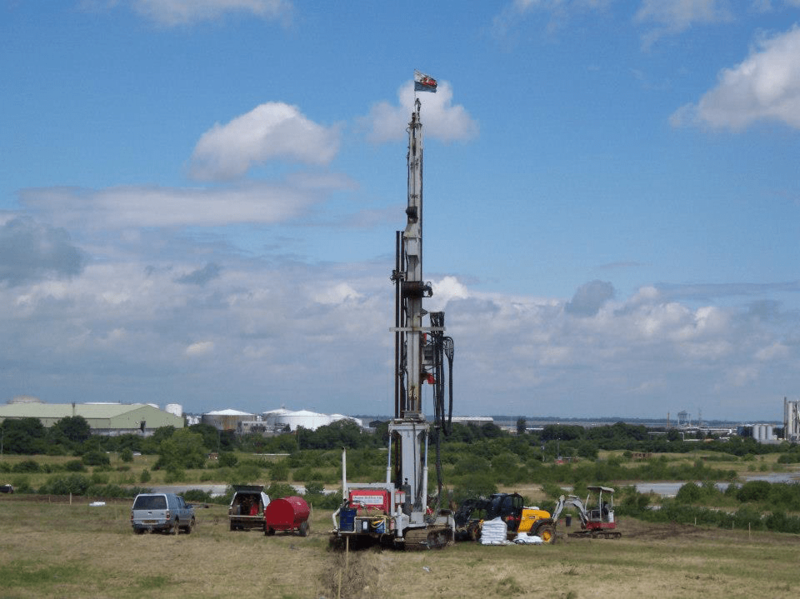 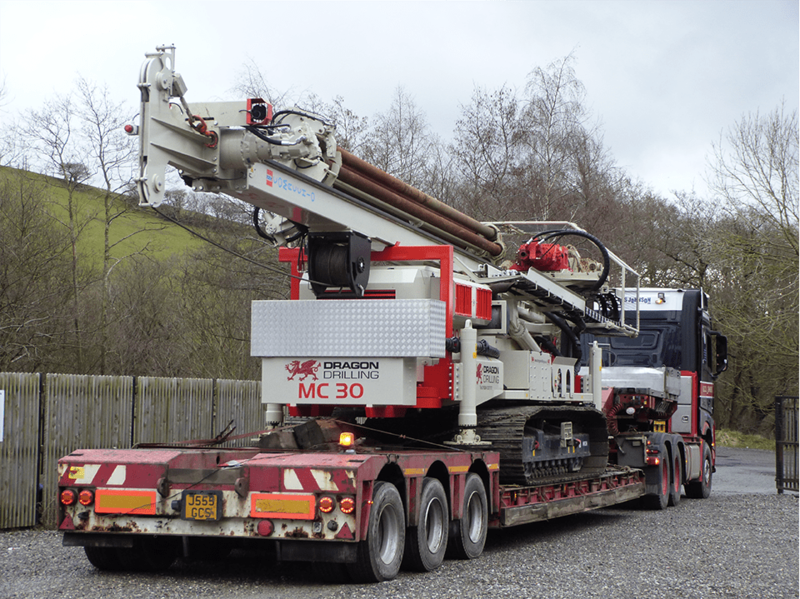 Our drilling rigs are track mounted and include in-house modifications, such as Local Exhaust Ventilation (LEV) and inert gas injection systems that comply with the Dangerous Substances and Explosive Atmosphere Regulations 2002 (DSEAR). 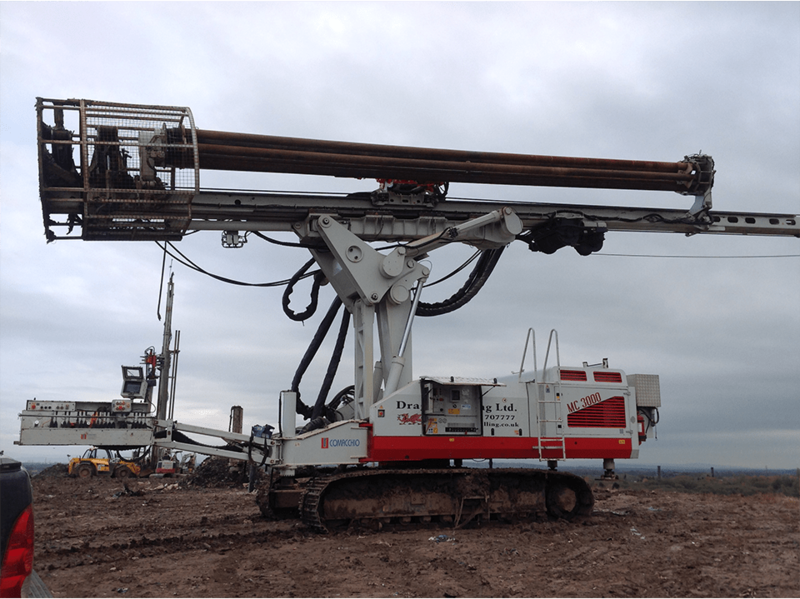 All rigs can use our patented dual-concentric drilling shoe, which permits faster, deeper drilling with reduced energy consumption and is completely unique in the drilling industry. 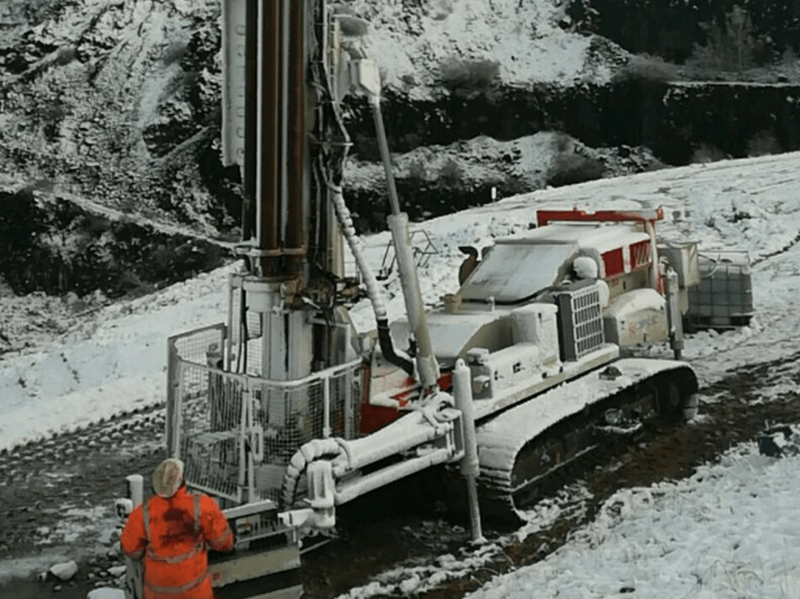 Waste arisings are ejected from the barrel auger using a hydraulic extruder. 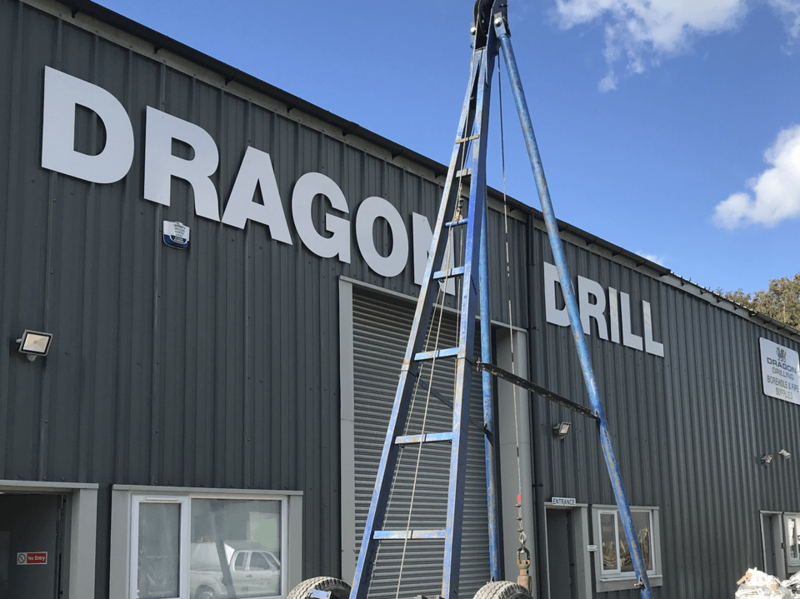 Call us on 01824 707777 to arrange a free, no obligation site survey!